Hello bridal babes! I can’t believe we are just 16 days away from our wedding! Time has definitely flown by and I just cannot wait to finally say I DO after all this planning. 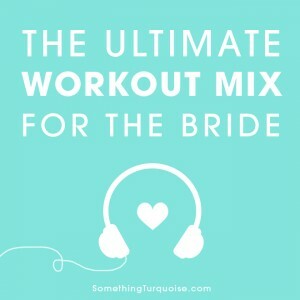 Music is super important when it comes to all things wedding, it sets the tone for your day and can change your emotions pretty easily. 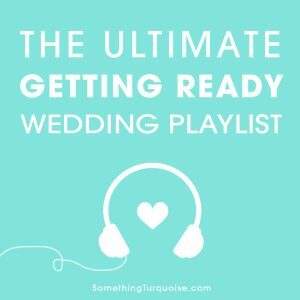 Throughout our wedding planning process, I knew I wanted to have a killer wedding day “getting ready” playlist that would get me super hyped for the day. Some like to be relaxed and calm but I’m planning to be in an overly excited mood so I decided to create a fun, dance party style playlist for me and my main girls. 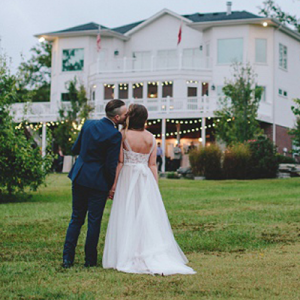 Since it ended up being such a fun list I figured my fellow DIY brides would love to have access to it too… and I hope ya’ll love it! I’ll be sending you all my love over the next few months and I’d like to wish you a very happy holidays as the next time you’ll hear from me will be in January after I’m a MRS! I am so sooooo ready to marry Miguel and I’m absolutely dying to share our wedding day with you all!